GirlStuff.Period designs its Reusable Washable Menstrual Kits to provide the best feminine hygiene protection and comfort. Period Menstrual Kits are made from high-quality and high-performance fabrics layered in a manner that provides effective protection for our girls and women for at least 12+ months, making them both a cost-effective and an eco-friendly solution. 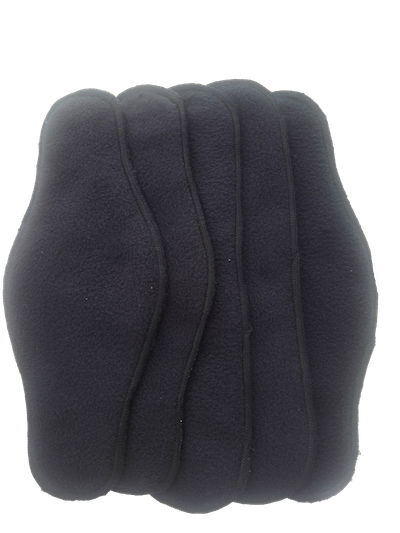 The design is an “all-in-one” pad that buttons securely into a pair of underwear. After use, the pad folds conveniently for easy storage before washing. The GirlStuff.Period pads are ultra-absorbent, natural and unscented. One of the beneficiaries of the GirlStuff program is a young lady named Anna. 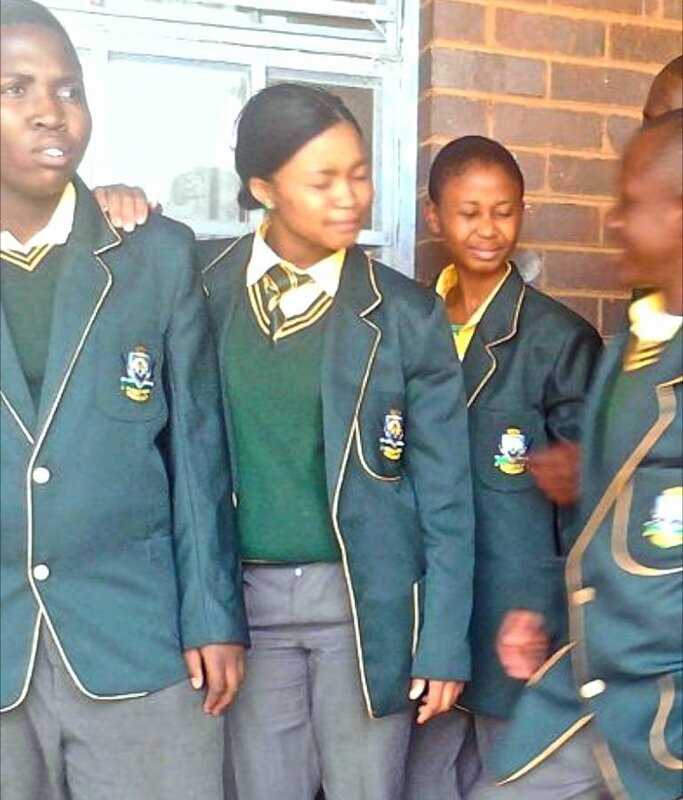 Anna has been using the GirlStuff Kit successfully for two years now and her parents have also purchased a school blazer for her made by GirlStuff, now that she is in Grade 10. Anna has stayed in school and has an excellent attendance record, according to one of her teachers, Katie Thomson. Anna has also been encouraging her younger sister to use the GirlStuff Kit and mentors her sister about the importance of staying in school. Anna's career aspiration is to become a nurse. After meeting with Anna's parents to talk about GirlStuff, they have agreed that Anna can become the 'face of GirlStuff' and what we'd like to do in return is to set up an education fund for Anna so that she will be able to attend Nursing School, in South Africa. She is a hard worker and pays attention to her studies ensuring that she gets the highest marks she can so that she will have the opportunity to become a nurse, with the help of the My Arms Wide Open and GirlStuff supporters. 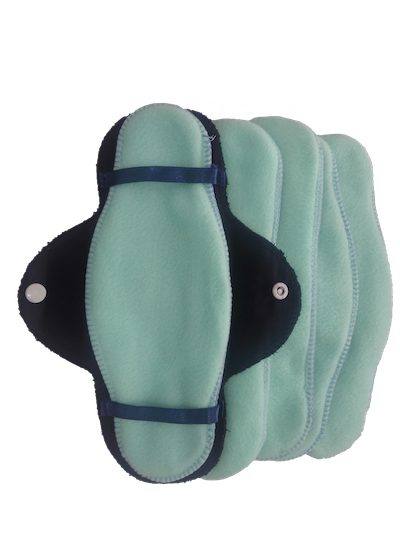 The The GirlStuff.Period products are made with an ultra-absorbent design for heavy flow and are very soft and comfortable. 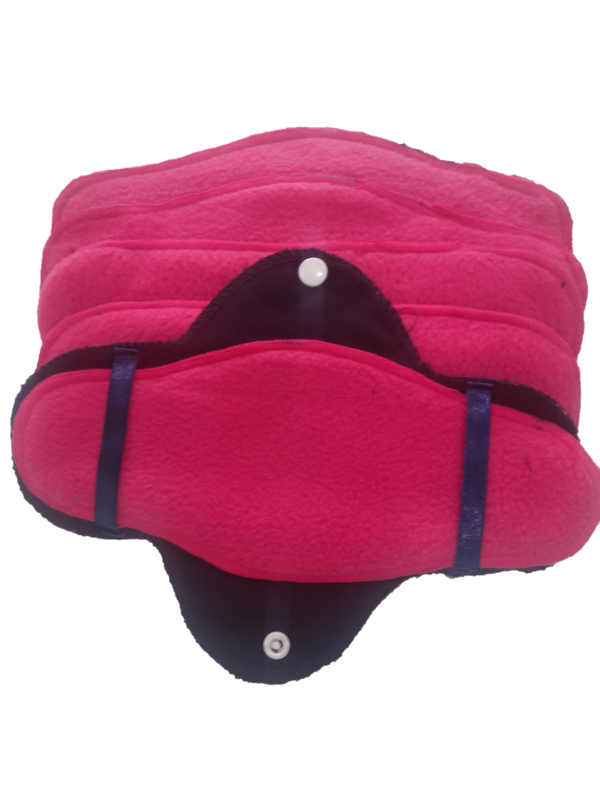 They are easy to fold and carry; the use and care instructions are included for any girl to use! Slip pad under the ribbon, with the soft side facing up. Place holder on underwear with pad facing up. Wrap holders wings around and button underneath. When you sign up to receive email from GirlStuff.Period, we'll keep you informed with updates, news and stories from our work in Africa.